Looking back on 10 years of Samaritan Counseling Center that began as an idea to support local clergy who wanted to refer their congregants to a counseling center that would honor their spirituality, we have grown into a full-service center that serves the needs of those with and without a spiritual practice. Samaritan is a safe, judgement-free space for hope, help and healing that offers a wide range of evidence-based treatments for addressing all types of mental, emotional, behavioral and psycho-social issues. Mindfulness, prayer and meditation have been widely studied and tie in with the amazing discoveries of the neuroplasticity of our brains. Scientists are constantly learning more about how new neuro-pathways can be created when a stroke, surgery or traumatic brain injury has damaged parts of the brain. Meditation, mindfulness and prayer can actually change the shape of the brain by strengthening (thickening) the hippocampus where learning and memory happen, and reduce (in a good way) the amygdala, where fear is generated. After meditating or practicing mindfulness for just a few months, people reported feeling an overall increase in their well-being and ability to cope with stress. It also has been documented to reduce stress, insomnia, addictions and pain. In addition, we can even turn genes on or off. I had the opportunity to participate in a genome study recently that mapped my DNA and gave me a 400 page report on what is currently known about certain genes and their associated risk factors. The report points out that some people with a high genetic risk factor for, say, rheumatoid arthritis, will never get the disease, while others with a low risk factor do develop it. Why this happens is still a mystery, but scientists are recognizing a pattern that those who have a regular practice of meditation, mindfulness, spirituality and/or gratitude journals seem to fend off risk factors better; and, if the disease does manifest, they can manage it better. Is this a panacea for all ills? Perhaps, given the growing evidence suggesting that spending time in prayer, meditation or other spiritual practice is as good for our brains as spending time working out or walking is for our bodies. But what if we don’t know how to begin? Like anything else, starting a new practice is the hardest part, and that’s where professionals can help. Counselors who use mindfulness or meditation as part of an overall treatment plan (along with other treatments like cognitive behavior therapy) can offer effective skills, positive encouragement and accountability as we get started. 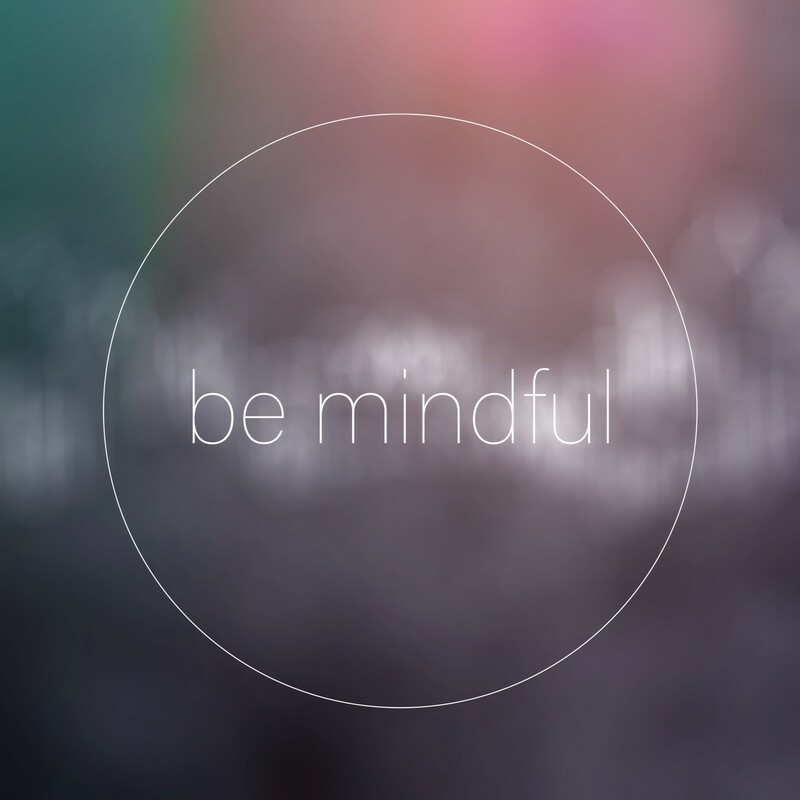 All of the counselors at Samaritan Counseling Center honor the healthy mindfulness practices of those who come for therapy, and can assist those who would like to learn as part of an overall plan for mental wellbeing. A few minutes of quiet contemplation, mindfulness breathing, or meditation can make a big difference!